Custom Fields are WordPress features, which are not familiar to many WP users, since these fields are “hidden” in a standard WordPress install. However, they can help you add some unique and powerful features to your website. 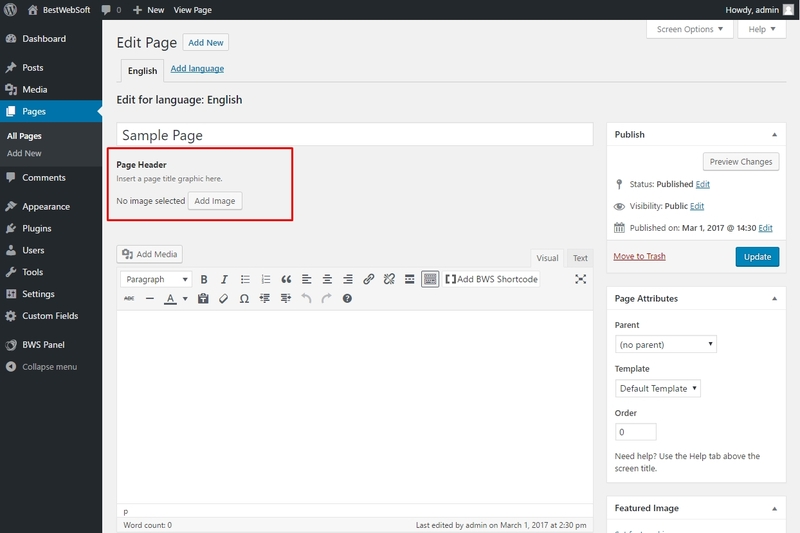 So let us see how to use WordPress custom fields on your WordPress site. Create a new custom field with a title, such as Page Header. Set Field Type to Image. Select Image URL as Set the Return Value. This will make displaying the image we upload in the website frontend much easier. The Rules in the Location box to Post Type should be set equal to Page. If needed, you may also set this to a specific category, page or post type by adjusting your code. Set the position of your field to High in the Options box. 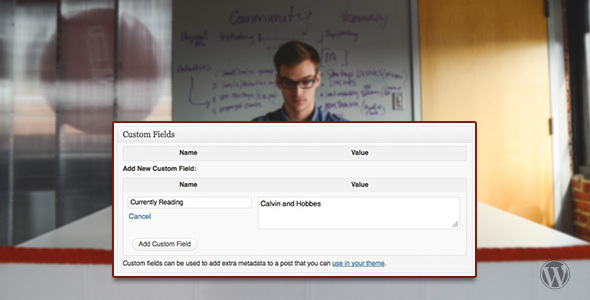 Your custom field will be placed below your page title. 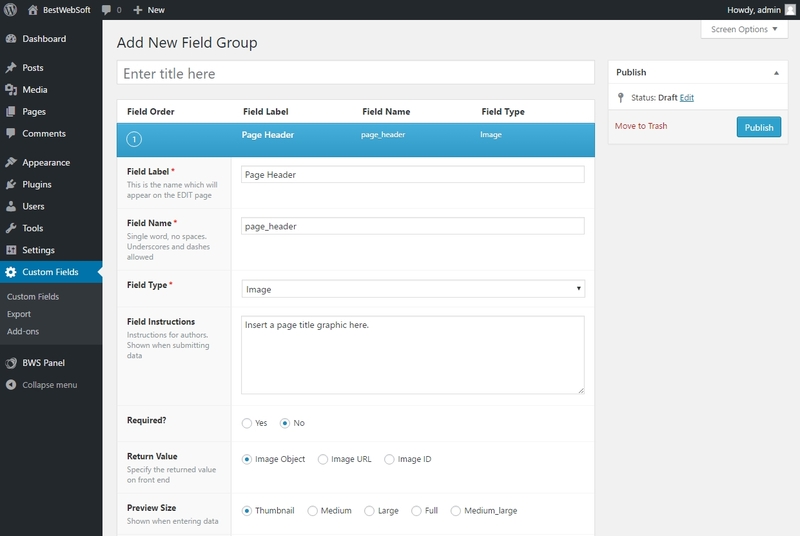 WordPress comes with a lot of other field types and options. For more information, see the Advanced Custom Fields documentation. To upload your custom image, click on the Add Image button. Just like the Add Media feature in your pages and posts. See a preview once your image is uploaded. Don`t forget to save your page. Repeat the abovementioned steps for each page, where you would like to see a custom page title image. In your theme/child theme, find the necessary page template. For example, use page.php if you are going to add this field to every page on the site. If you add <?php the_field(‘page_header’); ?> in the style attribute of the H1 tag, you`ll be able to use custom page title images as a background image. Also, the created semi-transparent .png file will hold the text of the title. Of course, there is a variety of ways to do it, depending on how you want to implement this custom field. To create a default page title image, or even to hide the field on specific pages, you may also use conditional statements. Custom Fields are similar to Custom Post Types, and can help you add some new features to your website. You can customize virtually any type of content, since there are so many different types of fields available. So take some time to play around with Advanced Custom Fields and create something really unique! Are You a Junior, Middle or Senior Developer? And How to Assess Your Level? Very good information. The examples really help understanding. Thank you!